Starting TODAY there will be many changes in the shop as we begin product, store & web changes and MORE. It's too early to let it all out of the bag, but stay tuned.....Each week we will reveal a bit more and it's quite exciting. 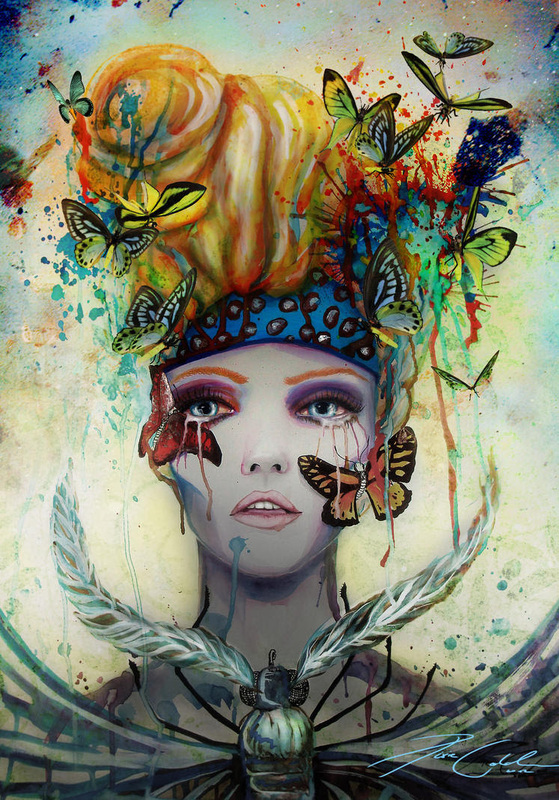 SO buckle-up, stay-tuned and connected, and BE THE FIRST to get some GREAT DEALS as the metamorphosis begins. Our FIRST STEP in the process is to PURGE..Yes, as in get rid of everything that we are not going to carry any more. Our LOSS, is YOUR GAIN. We sent 10 yarns to the Clearance Loft today & there is lots more to come... all CLEARANCE LOFT yarns are 30% off! Working on the sleeves of my Cassis in CoBaSi Plus. Should finish just in time to chase the evening chill away. The color on the photo is off..it really is a fabulous go-anywhere sweater. Almost off the needles - just need to finish the 3 stitch I-Cord around the neck edge and my newest design knit in MadelineTosh Dandelion and Shibui Silk Cloud will be in the shop. Perfect with denim. Again, the colors on my camera does not do this justice. The linen in the Dandelion picks up different colors then the Merino. Fabulous hand. 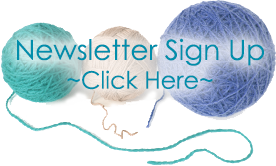 Building in Color Afghan starts June 4 with Lindsey and meets monthly through November. A great way to practice 2-color knitting. 2-spots left. 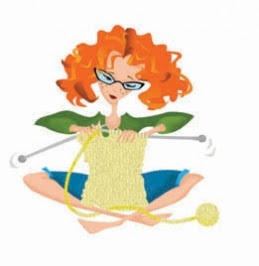 In three sessions you will learn to knit, purl, cast-on, cast-off, increase, and decrease while creating a great scarf. Toe Up Socks with Lindsey starts Wednesdays, June 12, 19, & 26, 6-8 PM. One Session Illusion or Shadow Knitting with Deb, Sat. June 14 10 am-1 pmA great skill builder class. Check out Deb's Blog for more information. 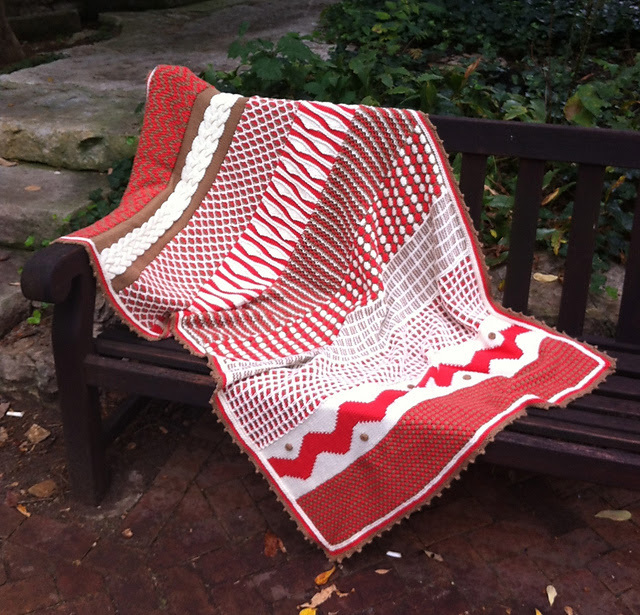 Pick any of Don Waalen's Shawl designs for a 3-sessions June, 21, 28 & July 12: 10 am-12 pm. 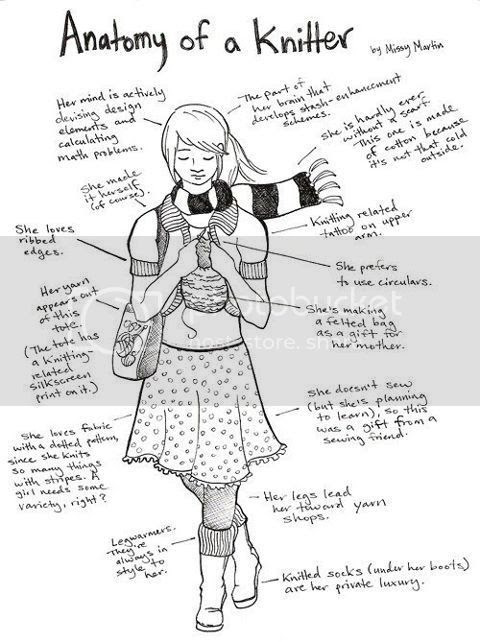 Check Ravelry for all of Don's designs. Great New Book from Nicky. Steve joined Puff @ the Shop - One of CiD's new designs and SOOOO FUN! Love, Love, Love Caribou and all the colors. Purple Martin is knit in Karma from Berroco and makes the perfect summer accent to any fashion. Love Lacy Lucy...a perfect gift for that special one you know and a bargain @ $2.50 for the pattern. It would be fabulous in Plymouth Superwash Merino - a personal yarn favorite. 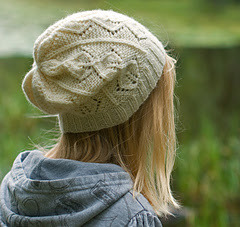 Love Sirle - kit in any DK - How about Tosh or a fabulous cotton? Or cast on Sweet Memories Cowl in any DK as well. Only needs 205 yards. Think Tosh, Baah Sonoma, Anzula Cricket, or Splatterdash. YUM! 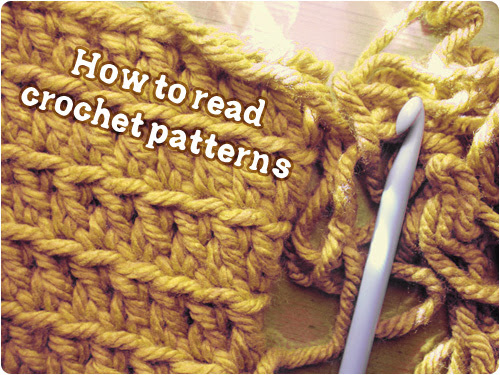 Ever Ponder How to read Crochet Patterns? Check this out!